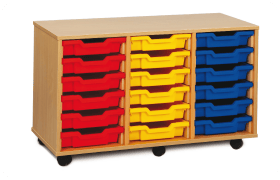 We have a large range of storage tray units. We have everything that you require. Use our filter to find exactly what you require.